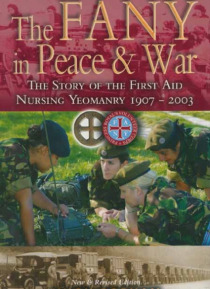 The strangely named First Aid Nursing Yeomanry traces its origins to the Great War. As a mark of their outstanding service they remained in being between the wars. However, it is for their service during the Second World War that they are best known. They worked in a wide variety of roles both at home and overseas, both overt and covert and today are still making a vital contribution.